Dr George Morris is an Honorary Professor at the University of Exeter. 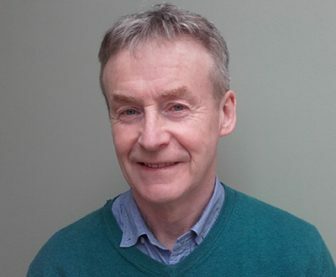 He has spent a career working in environmental health, in local government; as an academic in different Scottish Universities; and as a Consultant in Environmental Health in the National Health Service in Scotland. During his 17 years of NHS Service he worked in the fields of health protection and health improvement. A 5 year secondment as a Science Policy Adviser in Scottish Government between 2004 and 2009 gave George the opportunity to initiate and lead a new national policy approach to environment and human health. He holds Fellowships of the UK Faculty of Public Health and the Royal Environmental Health Institute of Scotland. George now works independently with a focus on navigating complexity in environmental public health and overcoming the challenges of building population health on ecological principles. He is involved in projects across the UK and internationally, and has published widely on the topic of environmental health.